Home eating empty foods health health news stomach useful 5 Foods You Should NEVER Eat on An Empty Stomach! Since we were kids, our parents were telling us to add as many fruits and veggies as we can to our meal. They’re packed with vitamins, minerals and fiber which are protecting us from heart disease and cancer. 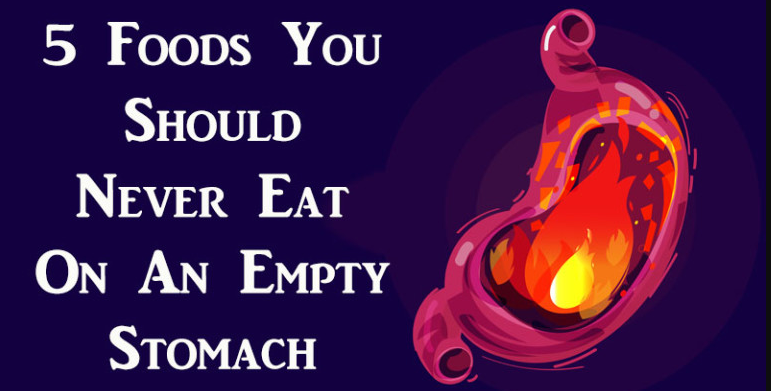 But sometimes, doesn’t matter how healthy a food is, it can be terrible for an empty stomach.